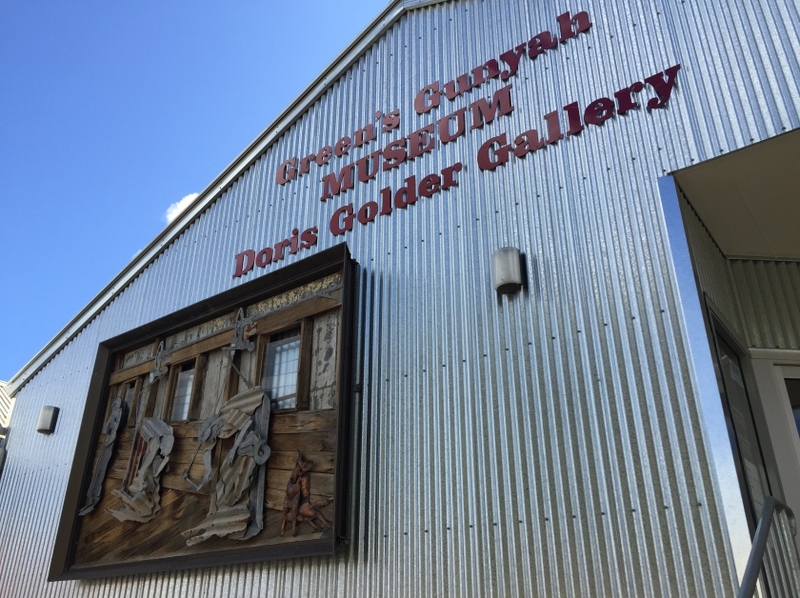 The refurbished Green's Gunyah Museum is situated in the main street of Lockhart. Run by the Lockhart and District Historical Society, the museum operates the local Visitor Information Centre. There is a wealth of material in the Museum collection, with an extensive range of historical artefacts, photography and machinery on display, all with their own story to tell. Of note are the artefacts from Brookong Station, scene of the famous Shearer's Strike in 1888. The Shearer's Strike is a nationally important story illustrating changes in land tenure, land use and the character of rural settlements from the first settlements in the 1840s through to the 20th Century. The museum is also home to the to the well known Doris Golder Wool Art Gallery, a fabulous collection by local artist Doris Golder. The collection includes portraits of notable Australians, as well as local landscapes and animals.